Home > News > TripAdvisor Champions! 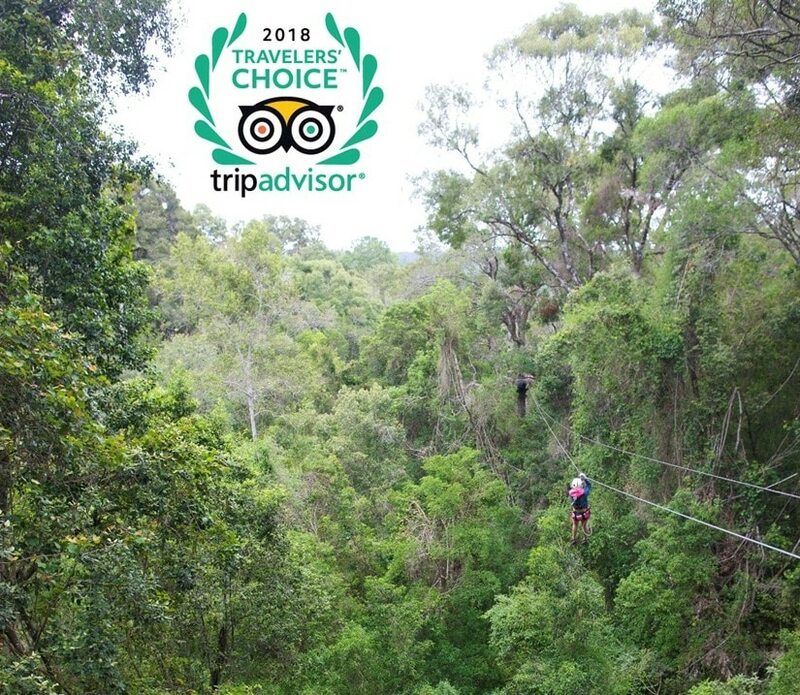 We’re truly proud to announce that this year, all our branches listed on TripAdvisor have received Certificates of Excellence and Tsitsikamma Canopy Tour was admitted to the Certificate of Excellence Hall of Fame as they have been awarded one for the past 5 years. 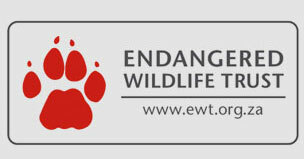 They also received the converted Travelers’ Choice award for being one of the Top 10 Experiences in Africa! 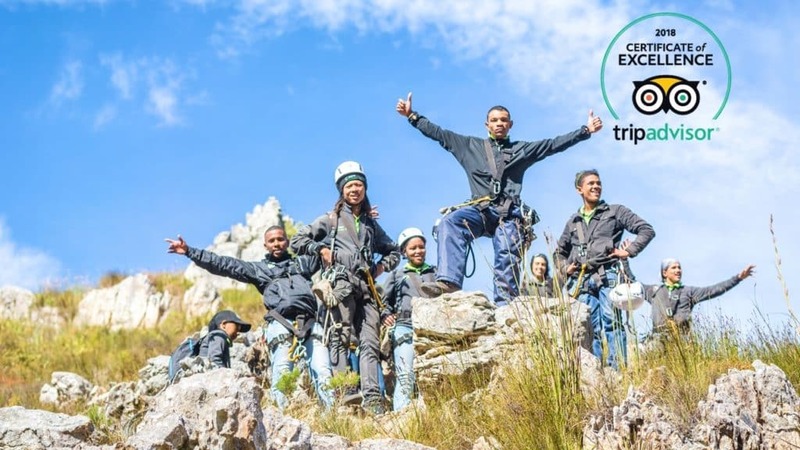 This award is based on the reviews and opinions from millions of travellers and is the highest honour TripAdvisor can grant as it means “your business is truly exceptional.” Well done Tsitsikamma for the phenomenal team work that made this achievement possible. Congratulations to Cape Canopy Tour, Drakensberg Canopy Tour, Karkloof Canopy Tour, Magaliesberg Canopy Tour, Magoebaskloof Canopy Tour (and of course, Tsitsikamma) on a job very well done – and a huge ‘thank you’ to all guests who came ziplining with us and took the time to write a review of their experience. 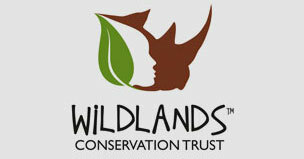 Well done – go team Canopy Tour! Here’s to happy guests and many more adventures.